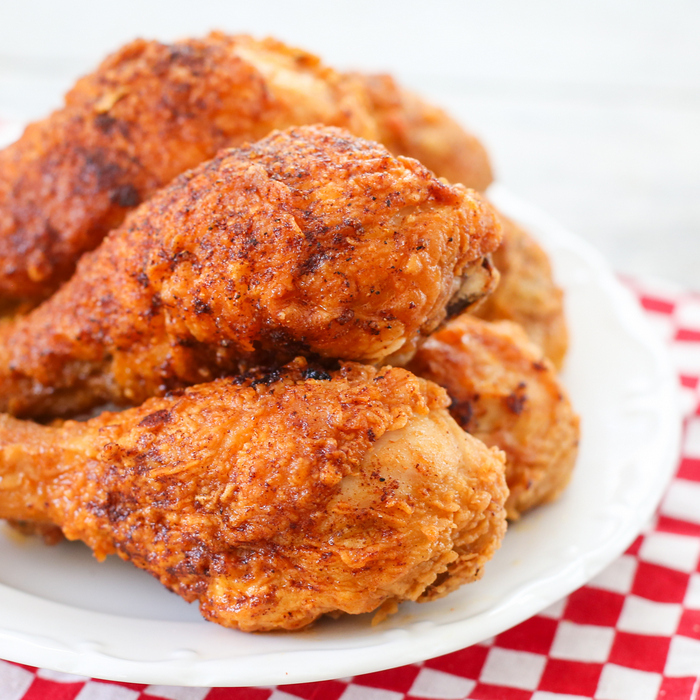 Hot Chicken is the local specialty in Nashville, a crunchy fried chicken that is brushed with a spicy cayenne paste. 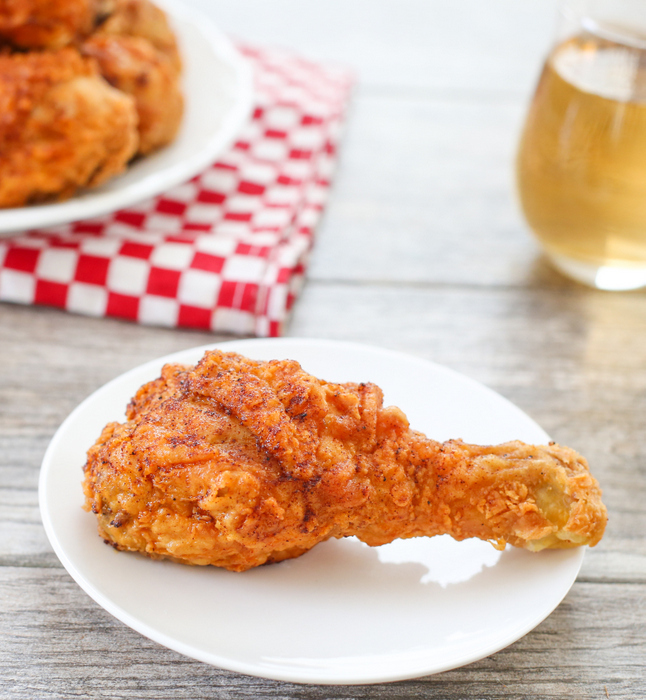 A fried chicken recipe probably isn’t the best way to start out the week, right after Thanksgiving weekend, but hey, it’s pretty much holiday eating until the end of the year right? During our recent Nashville trip, we absolutely loved our hot chicken experience and I’ve been wanting to replicate it at home ever since. Fortunately, Hattie B’s, one of top places in Nashville for hot chicken (see our visit here), has shared their recipe with several media outlets over the years. The chicken preparation wasn’t too hard. I absolutely loved how gorgeous the chicken looked before we brushed on the sauce. Doesn’t it just look ridiculously golden and crispy? At Hattie B’s, they put the fried chicken on top of a slice of white bread that soaks up the oil. I was going to make some waffles to go with our chicken, but we just couldn’t wait that long to dig in. For some reason, my hot paste didn’t quite have the potency of the version we had at Hattie B’s. I think it’s the cayenne pepper I used. Other than that, this chicken was pretty good—it was just missing the heat. I followed the recipe exactly, except that I used only drumsticks rather than the whole chicken. 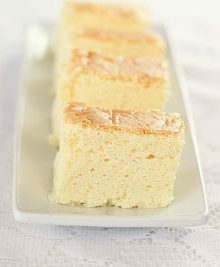 You can view the full recipe here. 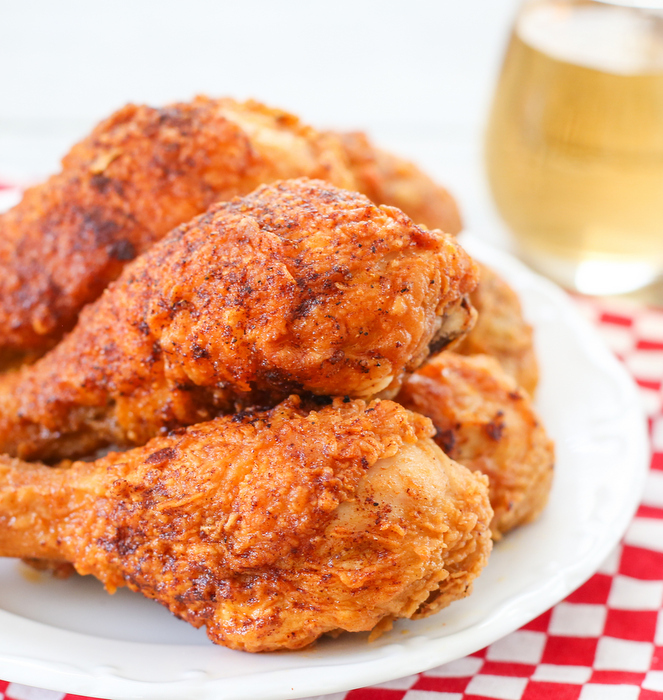 Hot Chicken is the local specialty in Nashville, a crunchy fried chicken that is brushed with a spicy cayenne paste. 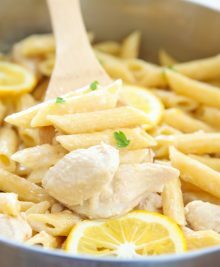 Plan to start this recipe ahead of time because the chicken needs to dry brine overnight. 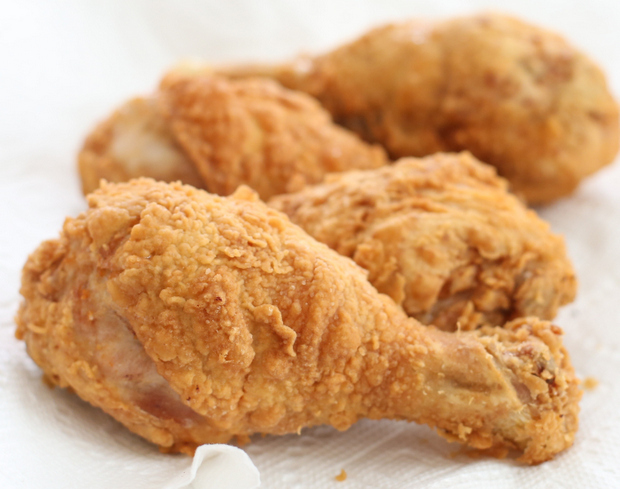 Place the drumsticks in a large bowl. Toss them with kosher salt and black pepper. Cover the bowl and place it in the refrigerator overnight or up to 24 hours. In a medium-sized bowl, combine the milk and hot sauce. In another medium bowl, whisk the flour with the salt. Coat each drumstick in the flour and then dip it in the milk mixture. Let the excess drip off before coating it in the flour again. Repeat with the rest of the drumsticks. In a large pot, heat the vegetable oil to 325°F. Cook the drumsticks in small batches for 18 to 20 minutes. Once cooked, transfer the chicken to a rack to drain. In medium heat-proof bowl, carefully whisk the warm lard (or frying oil) with cayenne pepper, brown sugar, sea salt, black pepper, paprika, and garlic powder. Brush the mixture over the fried chicken and serve. You can use lard to make the spicy coating or use the vegetable oil you used to fry the chicken. This hot chicken looks perfect Kirbie!! I’ve yet to try this recipe, but I’ve been dying too. By the way, I recently purchased a new jar of cayenne pepper after running out of one I’ve had for over a year. The new jar definitely had more pronounced spice. thanks for the tip Brandon! I am thinking mine lost it’s kick because I’ve had it for a while and don’t use it often. I’ll definitely be trying again with a fresh jar. Your chicken looks great! I have wondered about this type of chicken after reading about in a roadfood book. It seems like it would be super hot too. They had different levels of heat in Nashville that you could choose from. It tastes delicious though! I think I need a new jar of cayenne. I was just perusing Tasteologie and saw your FABULOUS chicken! 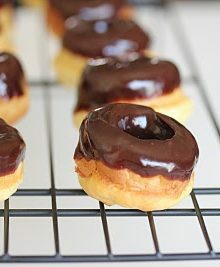 OMG that looks delish! I am definitely going to be trying out your recipe! Thanks for sharing! (I guess its a good thing that I started going to a Zumba class tonight). lol.